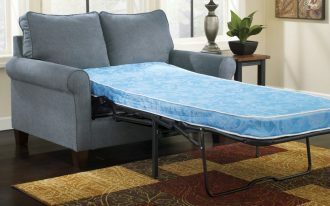 Fancy your bed and make it best solution for getting a better nap at night. We can say that better bedding treatment has a big contribution to this matter. 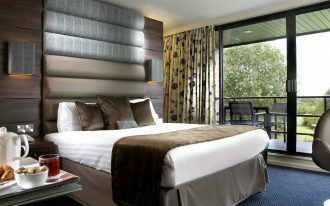 We all know that there are some kinds of bedding treatments and they’re commonly provided as the packages consisting of duvet/ comforter, pillowcase, and bed linen. We really wonder how the products could give different look and nuance only due to their ornate colors, prints/ motifs, and even textures. 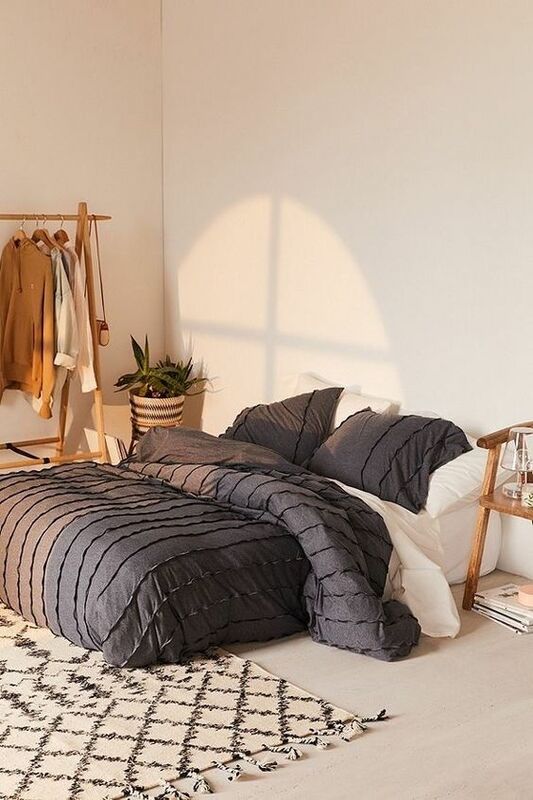 This duvet cover looks so cozy and warm. 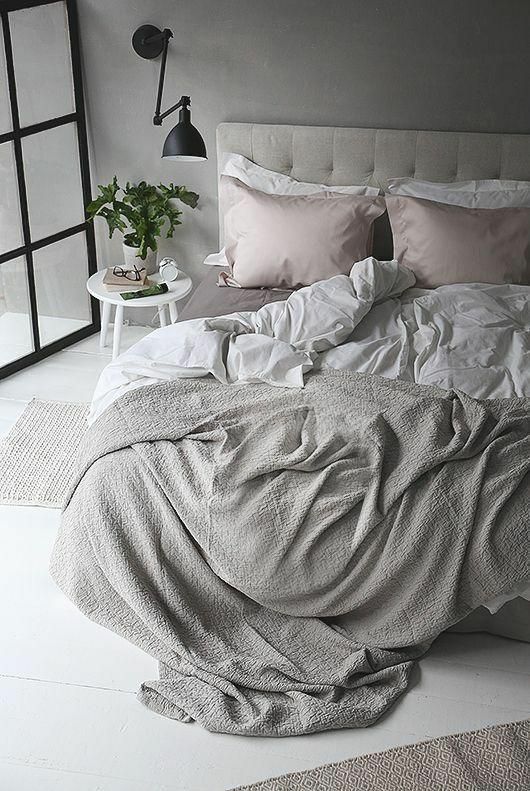 The sheet is fluffy and has minimalist prints – making this messy-look duvet simpler. 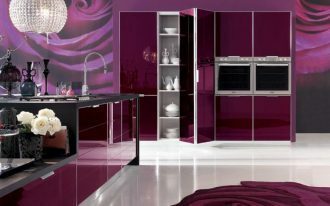 The color and airy-feel space are the harmony. Sprinkle and double-sided duvet cover – a brilliant option for mood booster. Why? You can change another side when feeling too bored with another one side. The sprinkles also give a new sensation when touched. 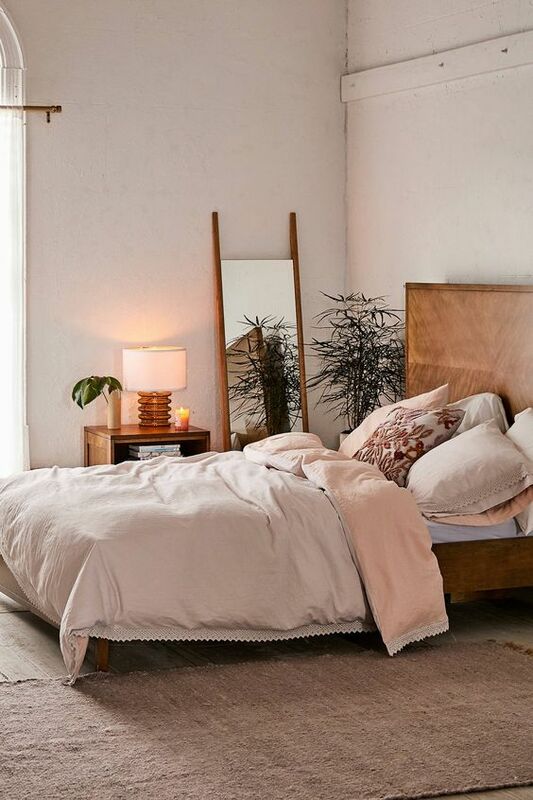 Like other Urban Outfitters’ products, this duvet cover is fluffy and soft – providing huge amount of warmth. The details of ornate balls add style – perfect option for this winter. Playful colors and prints, why not? 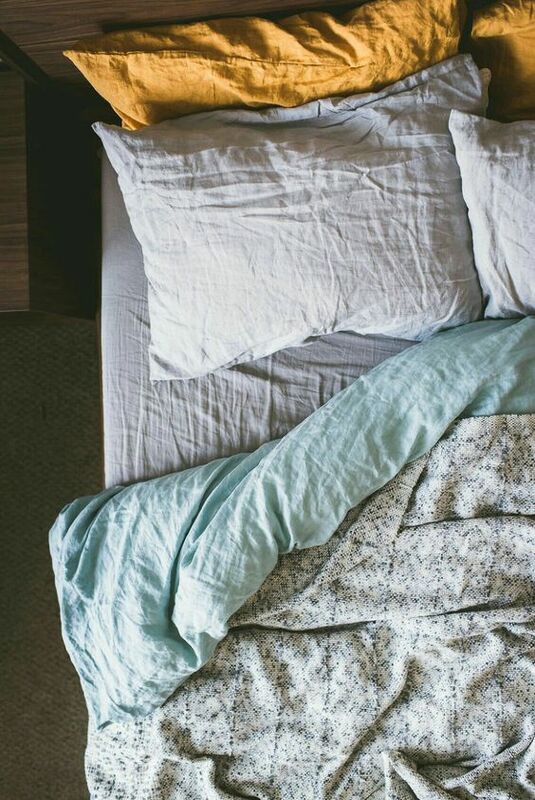 They make your bed striking and of course it can affect your mood. White is universal and neutral. I could be combined with any kinds of color shades. 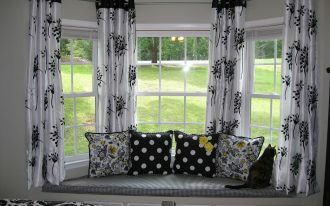 It’s also bright, so it could bring airy feel to the space. A little portion of greenery surely would be a fresh maker in this room. 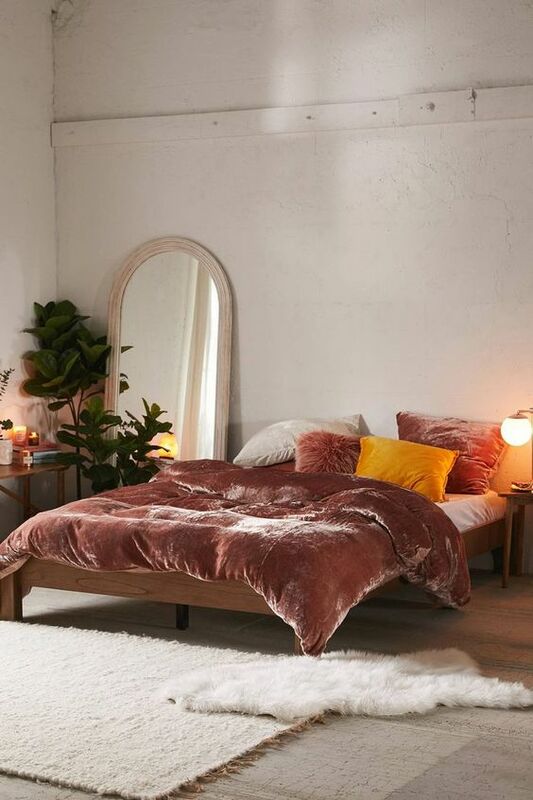 Ultra-luxe velvet-covered duvet. 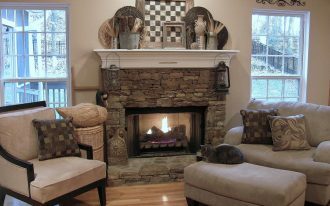 It makes your space a dream look. 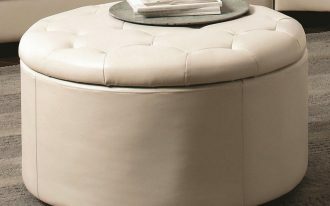 The texture is ultimately soft and its solid cotton surface feels like so crispy when touched by skin. 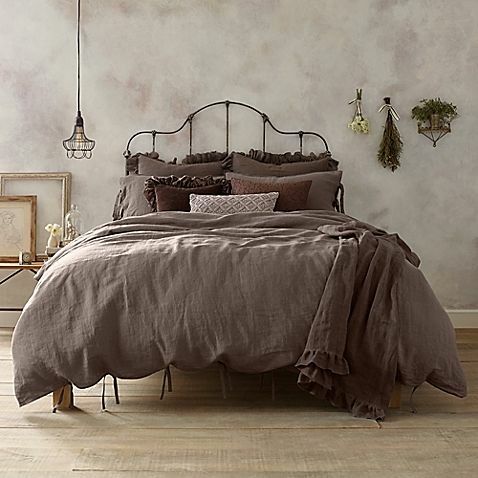 Look at the duvet’s skirt; it’s designed for vintage appeal – perfect complementary item for such vintage-style bedroom. 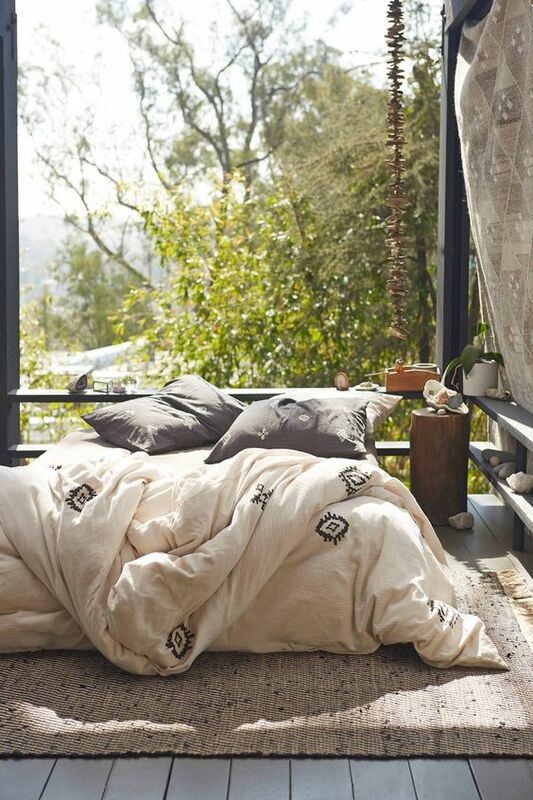 Like fresh air in the morning, this duvet cover offers a breezy look. It’s made of high quality cotton and highlighted with lacy trims for a Bohemian appeal. So elegant and masculine. 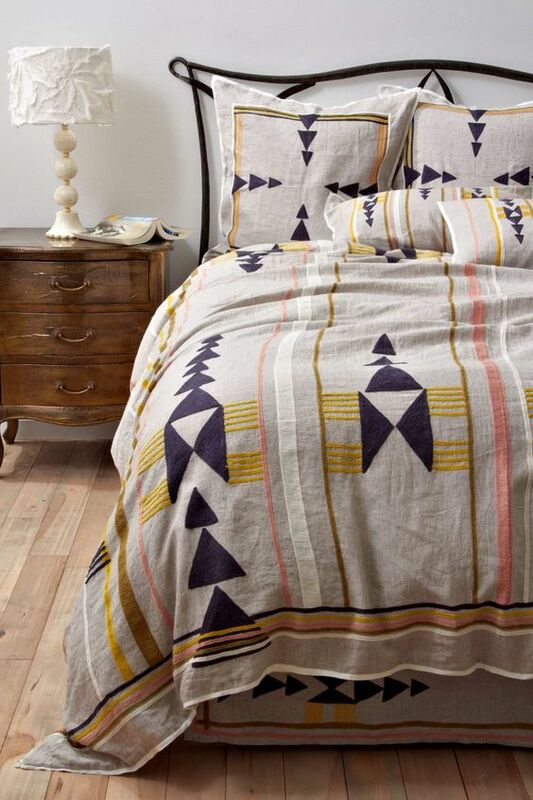 With textured line accents, this duvet cover looks modern and stylish. Perfect option for next winter. Really like flowers? 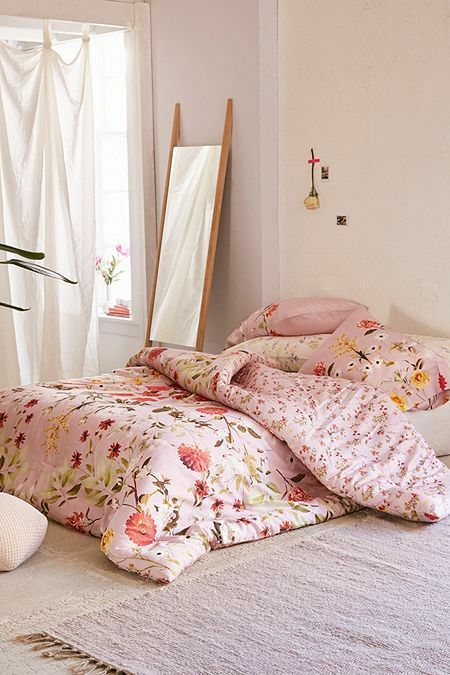 Make your ‘nest’ flowery just with this duvet cover. With peach color background, the flower prints look more alive and visually attractive.